Mulching is a process that many people have adopted within their gardening, especially when it comes to the colder seasons. Mulching forms a protective barrier that helps to protect your plants. Keeping this protective barrier around your plants simply helps them to grow to their full potential, with no risks or damage being caused along the way. There are many different materials that can be used for mulch, from bark or wood chipping to straw. Whether you choose to invest in some pre-made mulch, or you create your own from scratch, introducing it to your garden has a number of benefits that will help to improve your garden. When you add mulch to your crops or flower beds, you are able to maintain the amount water retention. Mulch is perfect for absorbing the moisture within the soil, especially when the weather is hot and dry. This, therefore, helps to ensure your plants are receiving the right amount of moisture at all times, rather than the soil drying up and resulting in your plants dehydrating and dying. By covering your soil and plants, mulch works really well at maintaining the nutrients, encouraging your plants to grow to their full potential. Without mulch, your soil will become worn down and thinned out due to heavy rain, snow and other strong weather conditions, which can result in a lack of nutrients. In order for your plants to grow healthy and strong, you should always introduce a layer of mulch to help maintain all of the nutrients in the soil. The mulch will stop the rain from soaking into the soil and causing any damage to your projects. Not only is mulch great for your plants, it works wonder on controlling your weeds. Nobody likes having weeds in their gardens, especially when you’re trying to grow your own selection of beautiful flowers, and this is where mulch comes in. Mulch can help you to control how many pesky weeds are in your garden, by simply blocking out essential sunlight that is needed by the weeds to flourish and grow. 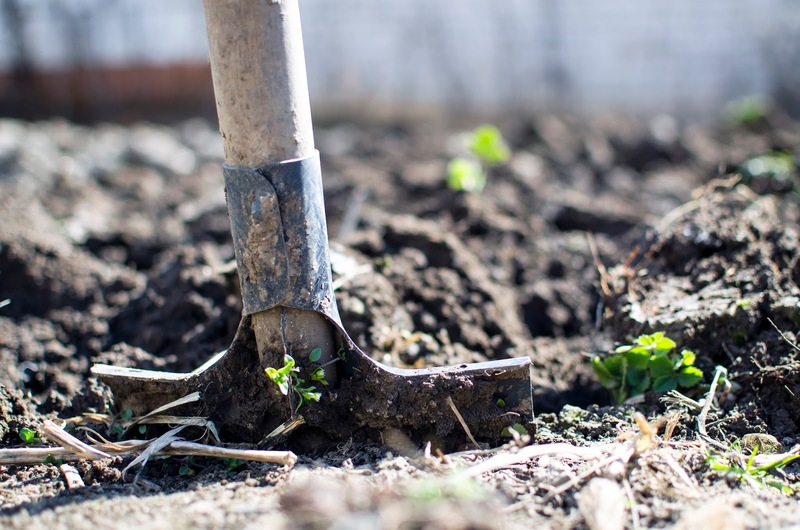 Adding a layer of mulch to your soil will instantly create a barrier between the weeds and the sunlight, which will, therefore, stop them from being able to grow. Adding mulch to different weed-affected areas all over your garden will really help you to control the number that appears in the springtime, keeping your garden neat and tidy! Introducing a certain type of mulch is also really beneficial for keeping track of the pests that are entering your garden and destroying your beautiful plants. Using a strongly scented, fragrant mulch will act as an instant deterrent to pests, as they will instantly be put off by that strong scent. Similarly, strongly scented mulch is often packed full of the oils that work to put pests off, which is ideal when you’re trying to grow your crops without any interruption. Overall, having mulch in your garden provides a number of great benefits. You often find that when you use mulch in your garden, the overall look of your garden is much neater and more organised. Eliminating horrible weeds and annoying pests, your garden will look fresh and your flowers will all grow to their full potential.